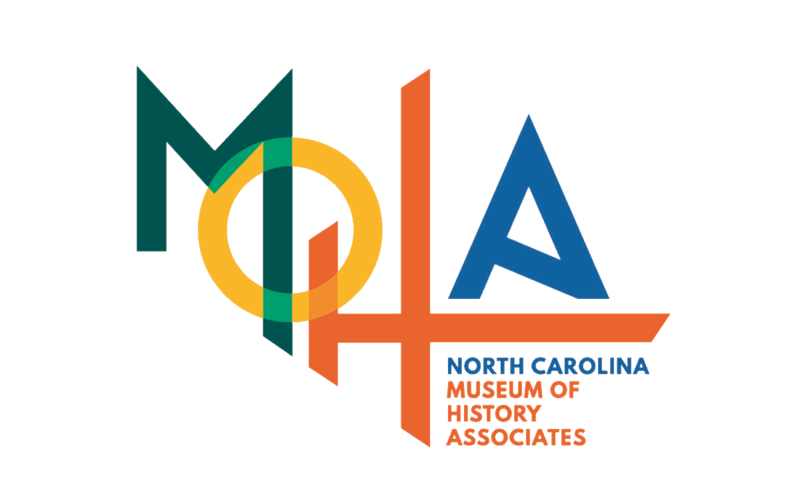 The MOHA Young Associates Steering Committee members help support the efforts of the Young Associates by planning events throughout that year that drive membership and participation. They are at the helm of all YA events including a seasonal kick-off, and after-hours socials. Mr. W. Parke Ballantine, Jr.